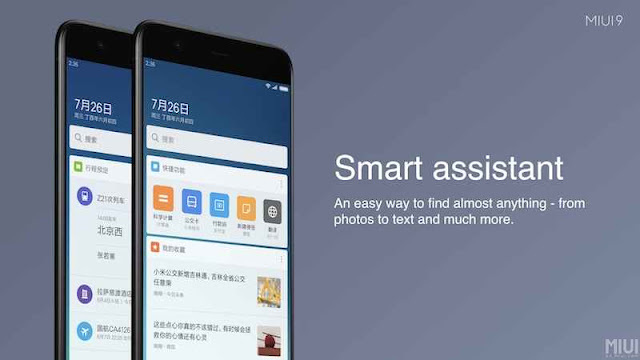 Recently Xiaomi has announced some surprising news last week. 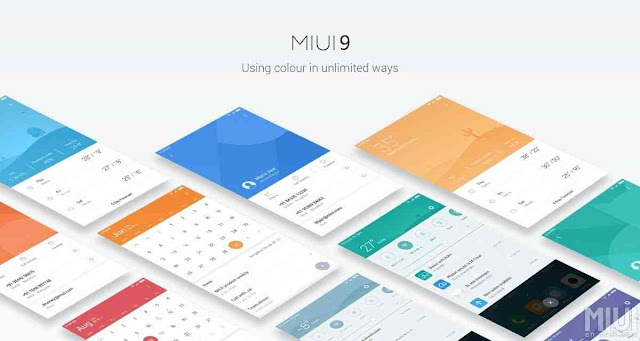 The company announced that around 40 Smartphones including Tablets were going to receive MIUI 9 Global Beta ROM update. 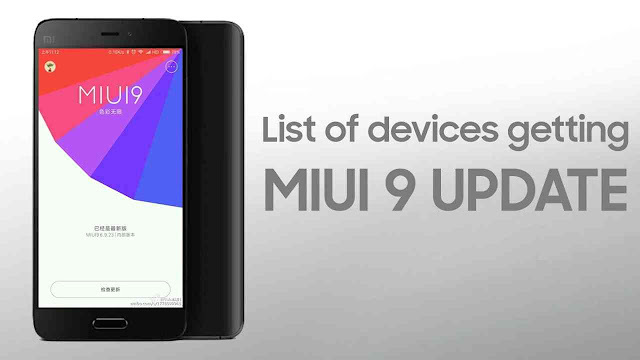 devices launched in 2012 were also in the list and those who are using oldest devices of Xiaomi can now finally update their Smartphones with MIUI 9. One thing I would like to clear you that this announcement doesn’t mean that devices will get the Android Nougat 7 or Android Oreo 8.0 updates. However, it will only show that what old smartphones would be capable to do with these new System Software updates. So, good news for those who are getting an update with smartphone of 2012. Yes, the Xiaomi Mix 2 and its predecessors are getting updated with the new system software. Hence, the update will give users the Latest version of MIUI 9. 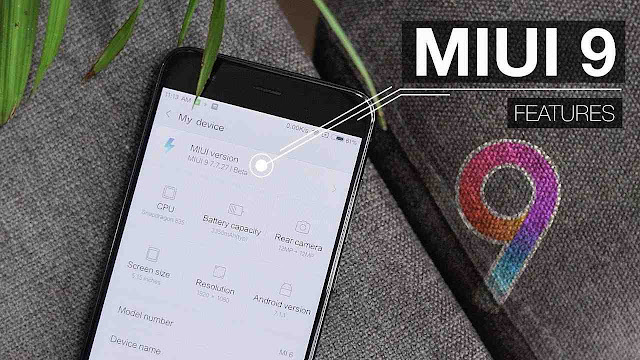 Since, the MIUI version is not linked to the Android version so however, all the 40 smartphone will not going to actually receive an update to Android Nougat. Now, according to Xiaomi the Xiaomi Mi 2 is currently running the MIUI 8, while it’s still using the Lollipop version of Android. So, this means that Xiaomi will not add Android Nougat to Smartphones released in 2012. 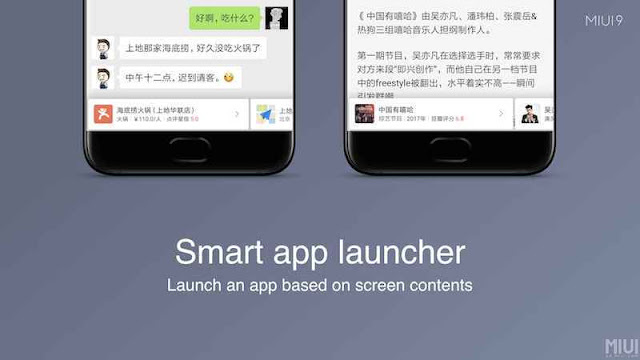 So, there’s been enough criticism, but Xiaomi’s move is more than innovative. The fact that a smartphone is still getting an Official update after the 5 years of released that’s pretty impressive. Now talking about some other companies Samsung released the Samsung Galaxy Note 2 and after few months Google released it’s Google Nexus 4 as competitor of Samsung. Perhaps both the Smartphone didn’t receive official updates, either for Android or for the User Interface. Hence, Xiaomi is doing the right thing on the other end. So, what you guys think about it. 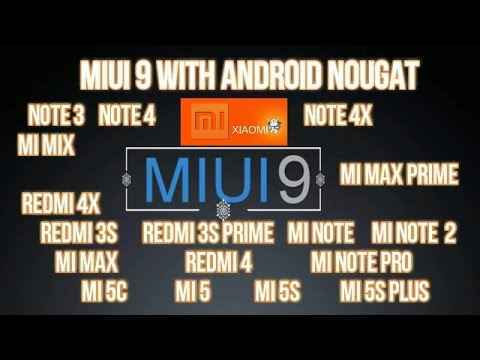 Android manufacturers should see Xiaomi that what they are doing for their users. However, most of the Smartphones can still come with new versions of launchers and some extra apps with Google Play Store. Although talking about the security patches it should be highly desirable, especially since Google offers them Android versions up until Lollipop. 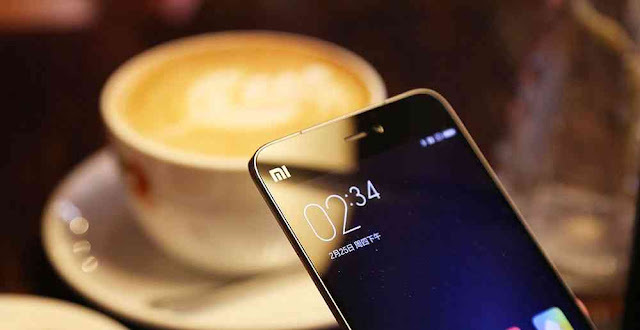 Hence, Xiaomi is doing pretty impressive work and they have done it before any other manufacturers of Android Smartphones, which also shows that software support for Smartphones is very much important during the whole lifespan of smartphone and it is also urgently needed! What do you guys think about it? Do let us know about it. If you guys think that which companies should also take these steps than comment in the comment section and let us know. Is this step taken by the Xiaomi is good or not let’s discuss.